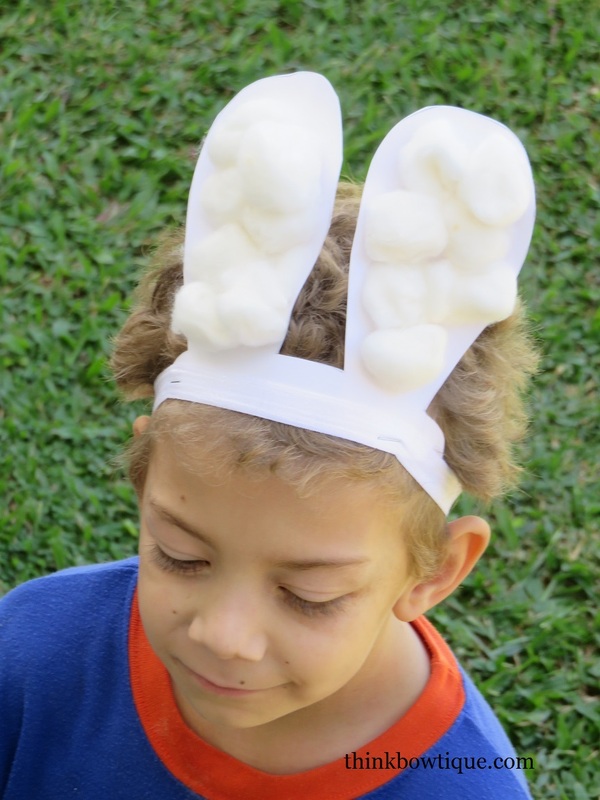 Quick Easter bunny ears for School bonnet parade. Mr 7 needed a Easter bonnet for the School bonnet parade. 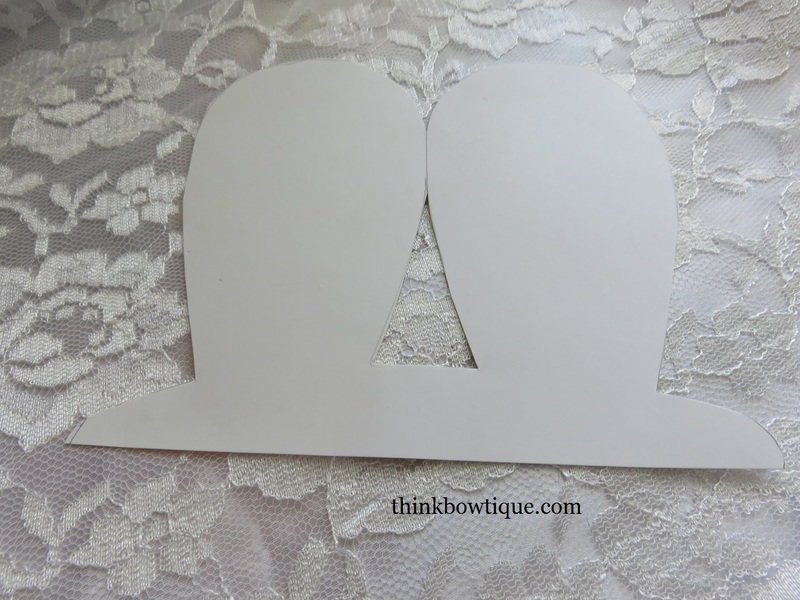 After searching Pinterest I found a free printable bunny ears. 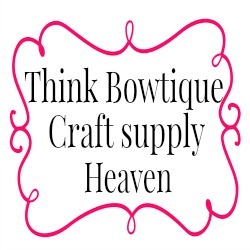 You will need a A5 or A4 sheet of white cardboard. 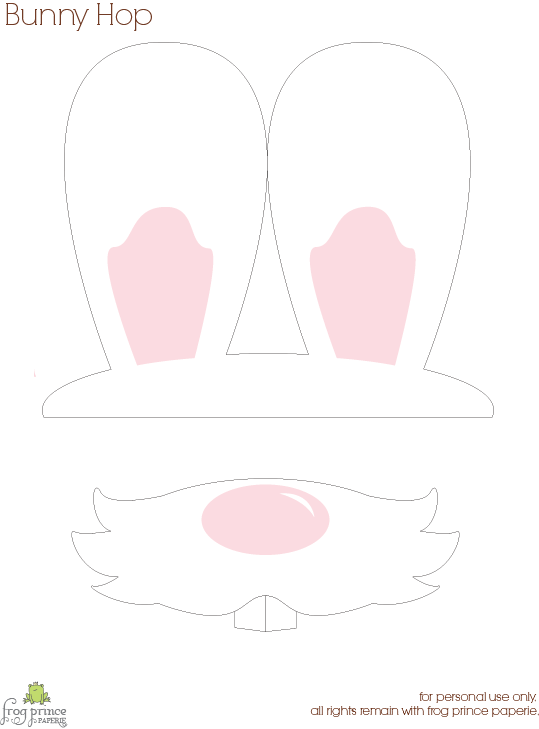 I printed out the sheet on plain paper and then traced the ears on a sheet of A5 cardboard as only wanted the ears. You could print out the mouth and attach to a paddle pop stick. 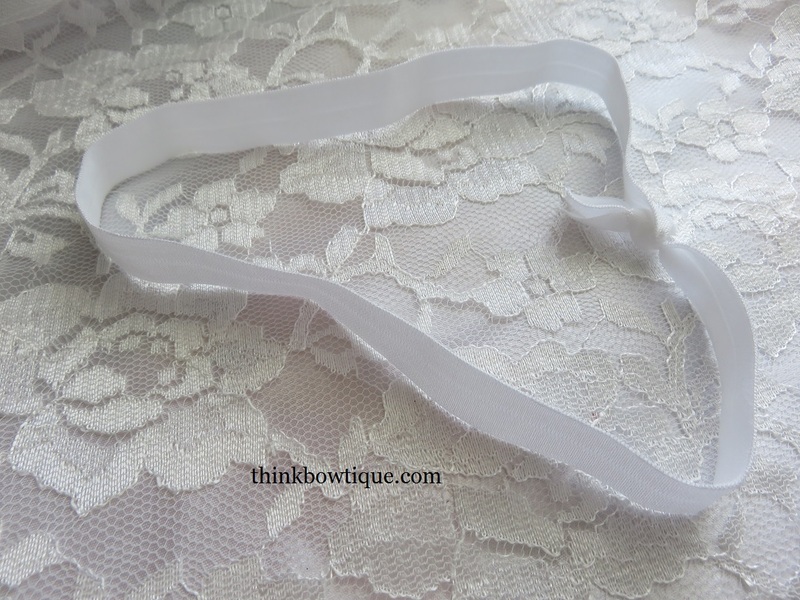 A length of fold over elastic to make the headband about 60cm. I measured around the head and just tied a knot. 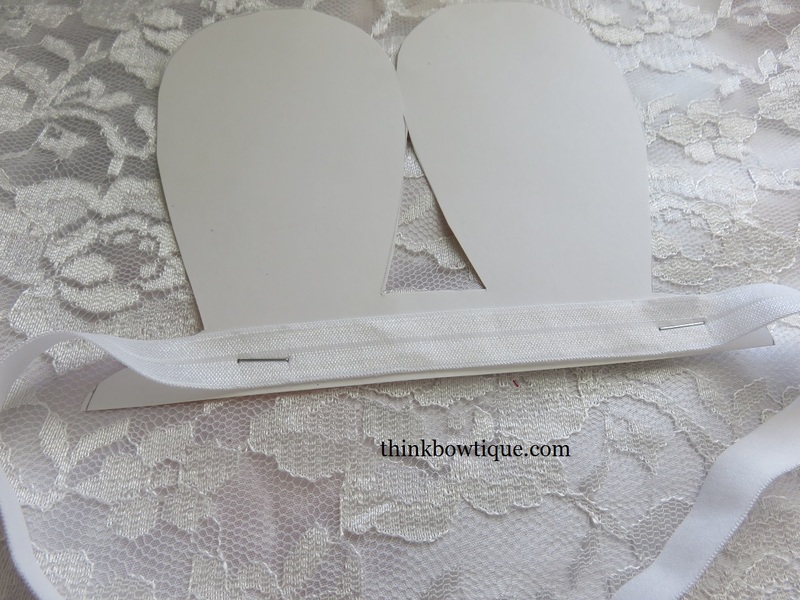 Staple the fold over elastic headband to the ears. Now your ears are ready for your child to decorate. This is a quick and very easy Easter project that can be done in less then half an hour.